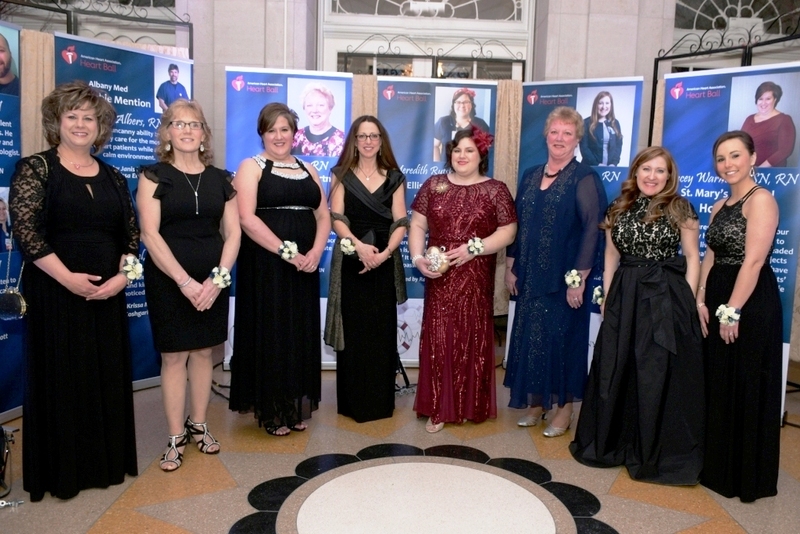 Left to right, Lisa Jachimecki, CMSRN, Saratoga Hospital; Elaine Huyck, RN, Columbia Memorial Health; Stacey Warner, BSN, RN, St. Mary’s Hospital; Amsterdam; Shawn Danahy, RN, Glens Falls Hospital; Meredith Rutsky, RN, Ellis Medicine; Norine Kelsey, RN, St. Peter’s Health Partners; Megan Wickham, RN, Albany Med; Caitlin Lobdell, RN, Capital Cardiology Associates. 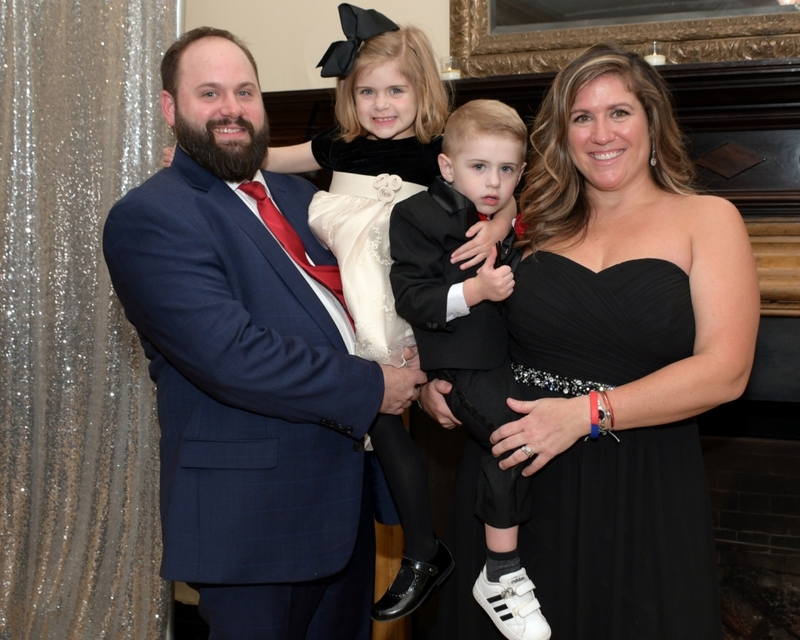 They all received the Donald Led Duke Heart Hero Award at the 2019 Capital Region Heart Ball. 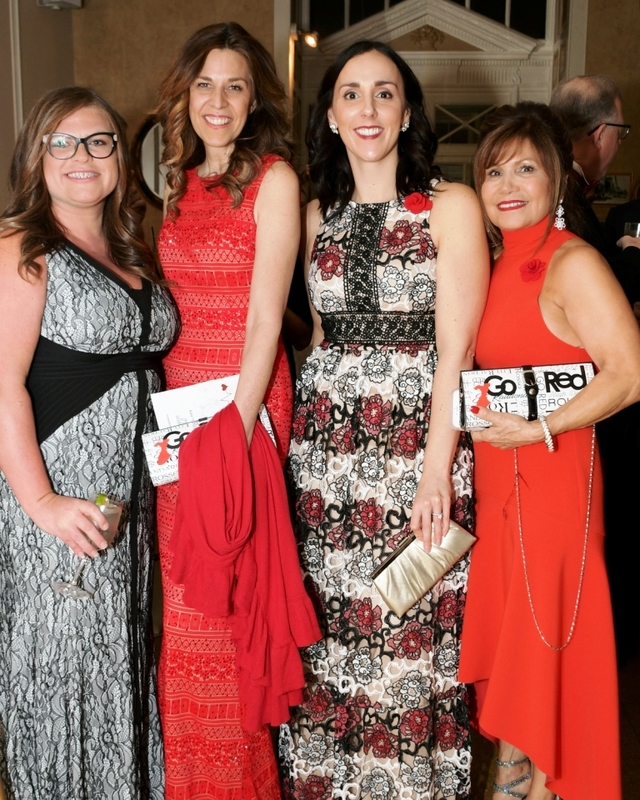 Like the work that Donald Led Duke did in our community before he died suddenly of a heart attack, the care that these nurses give to cardiac patients in the Capital Region make our community a better place to live. 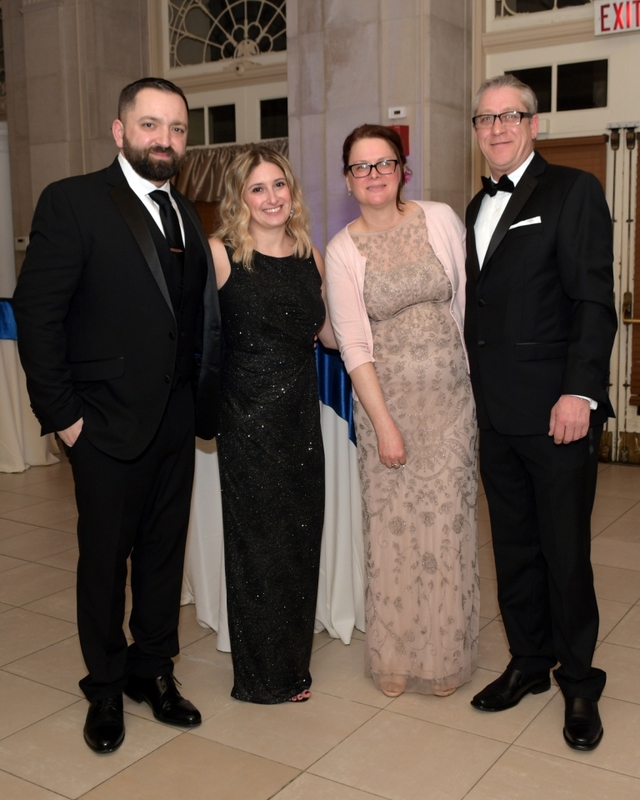 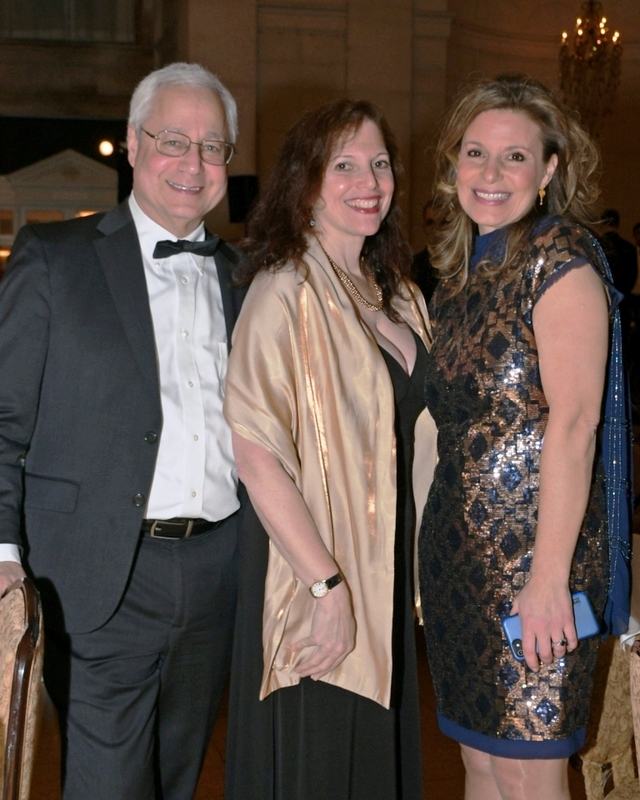 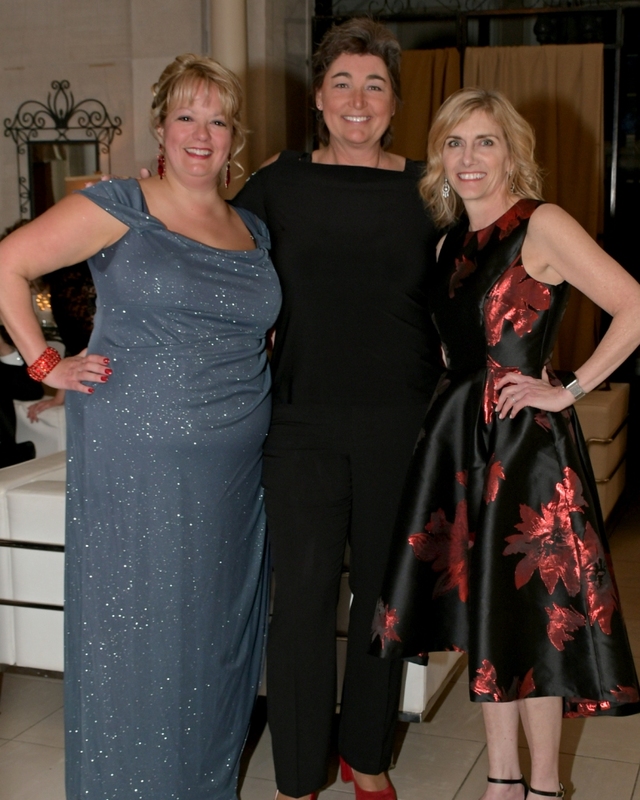 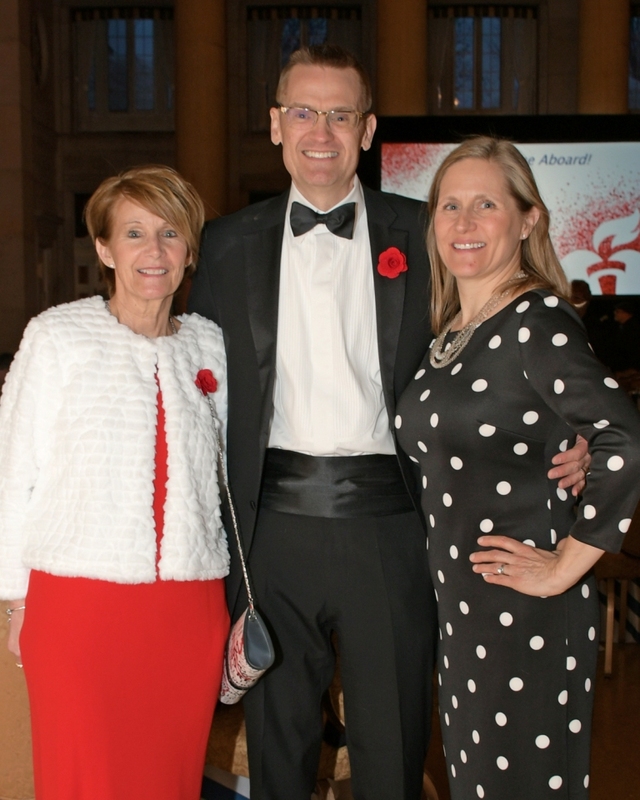 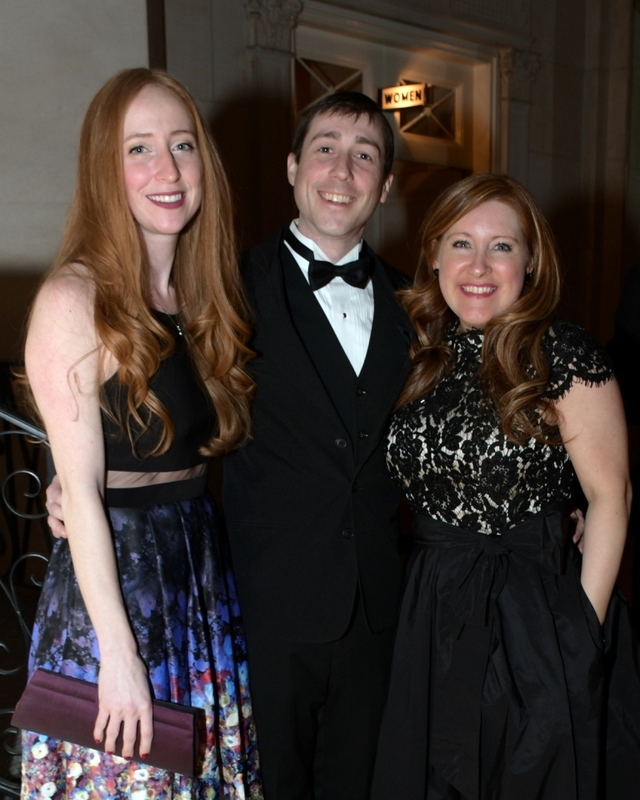 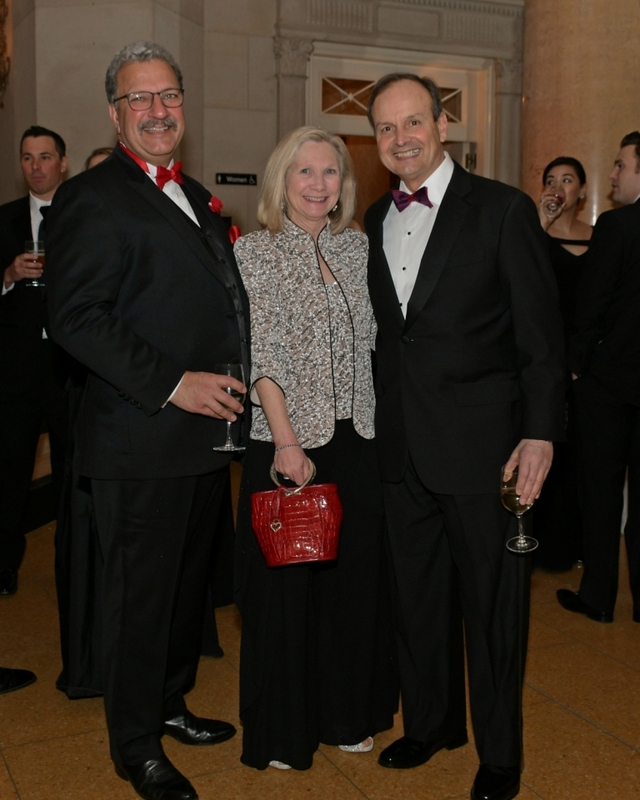 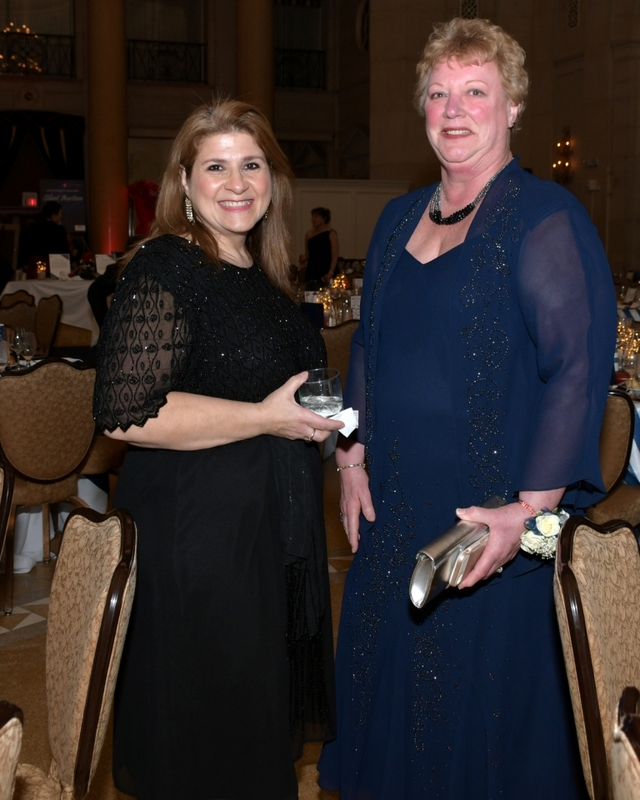 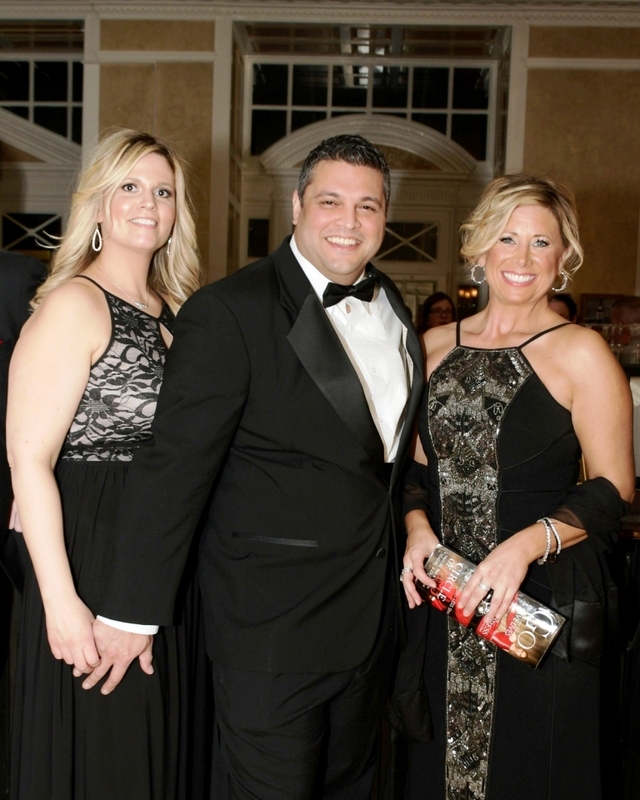 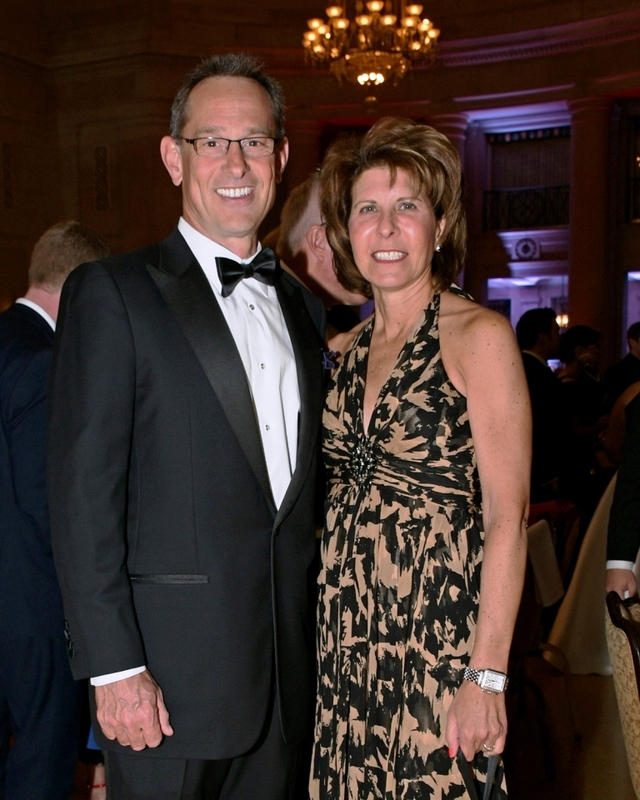 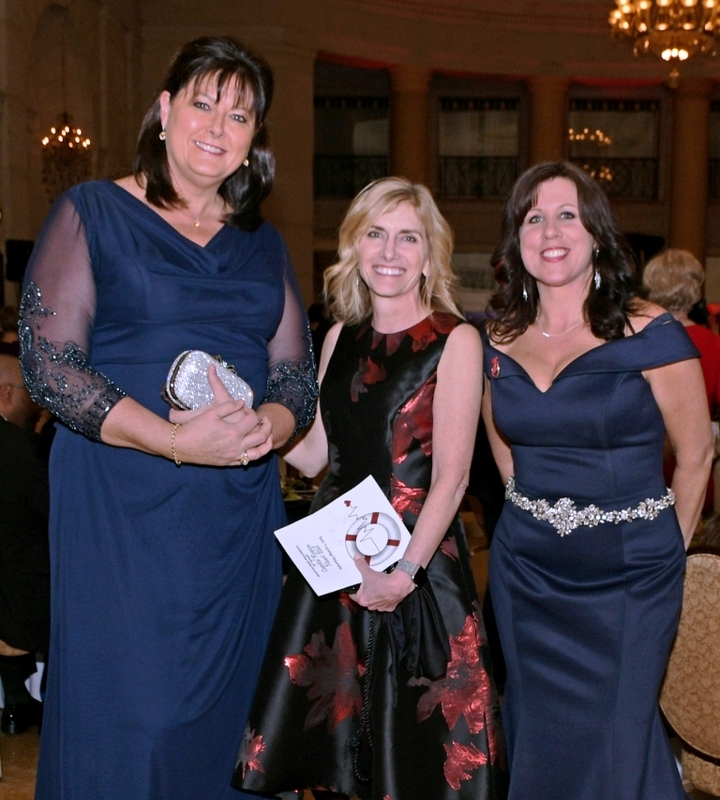 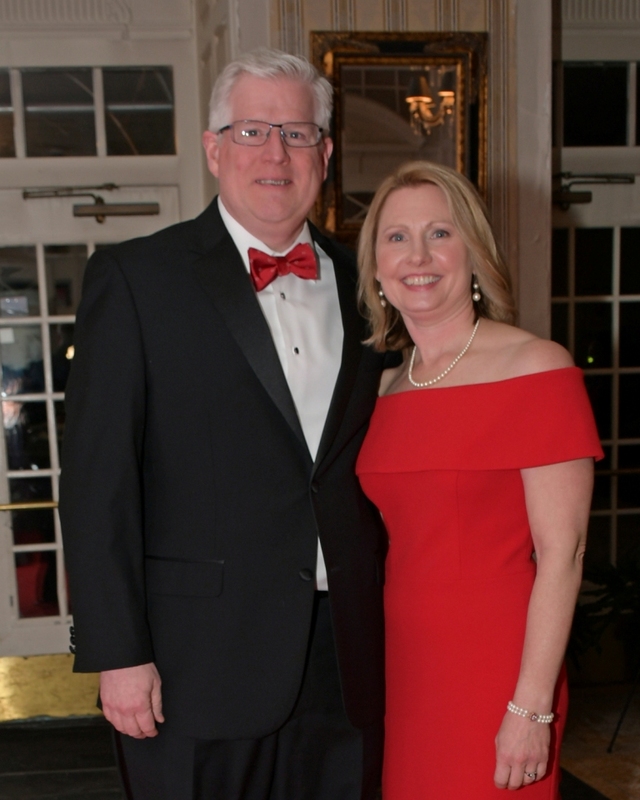 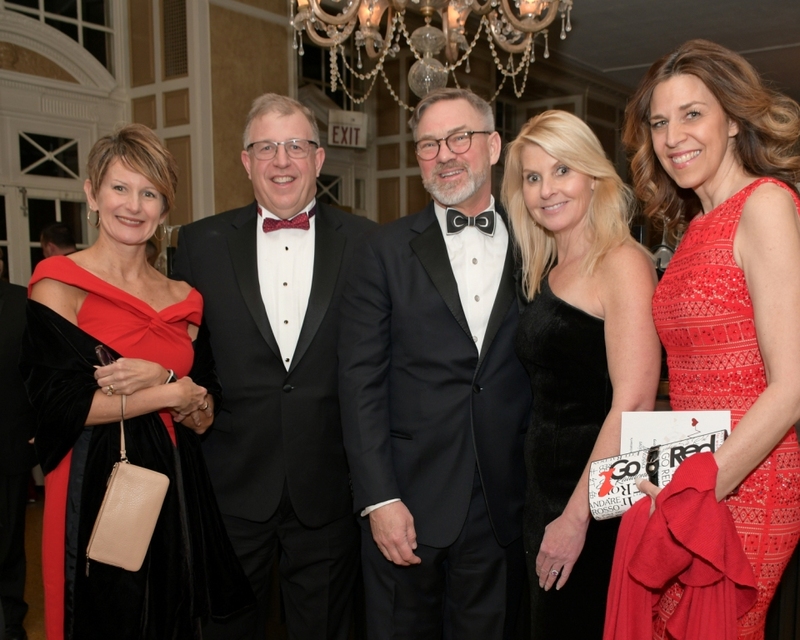 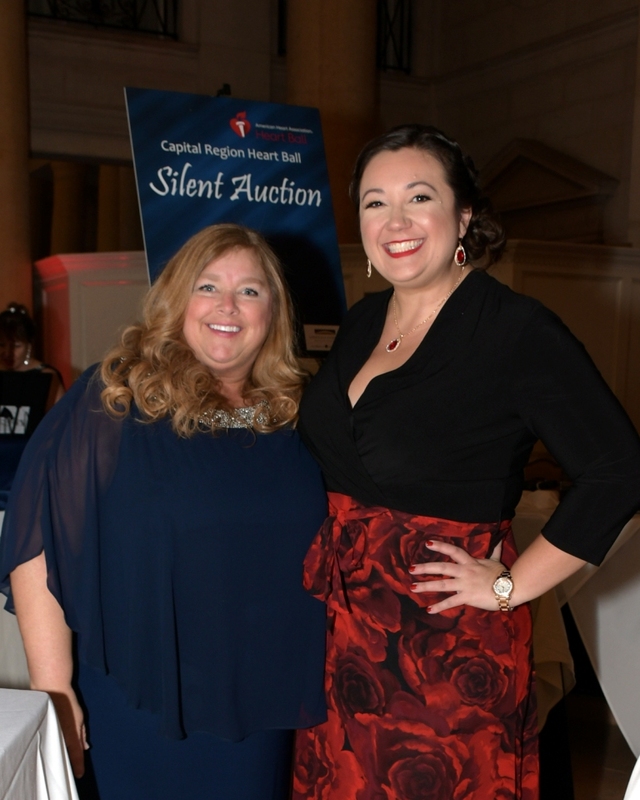 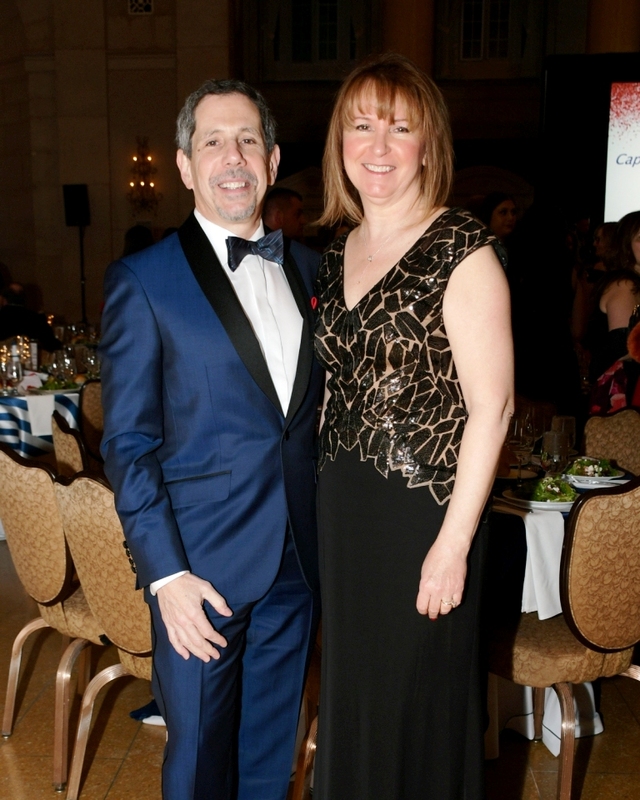 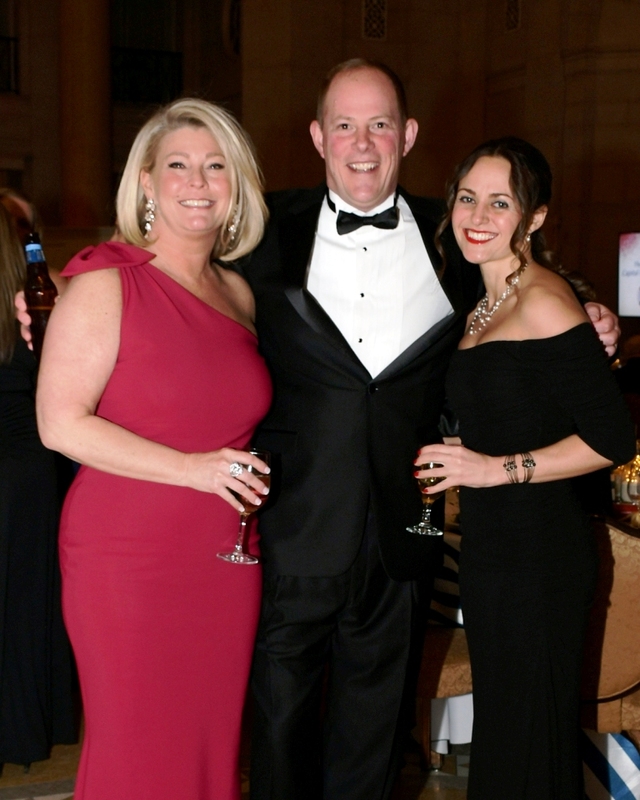 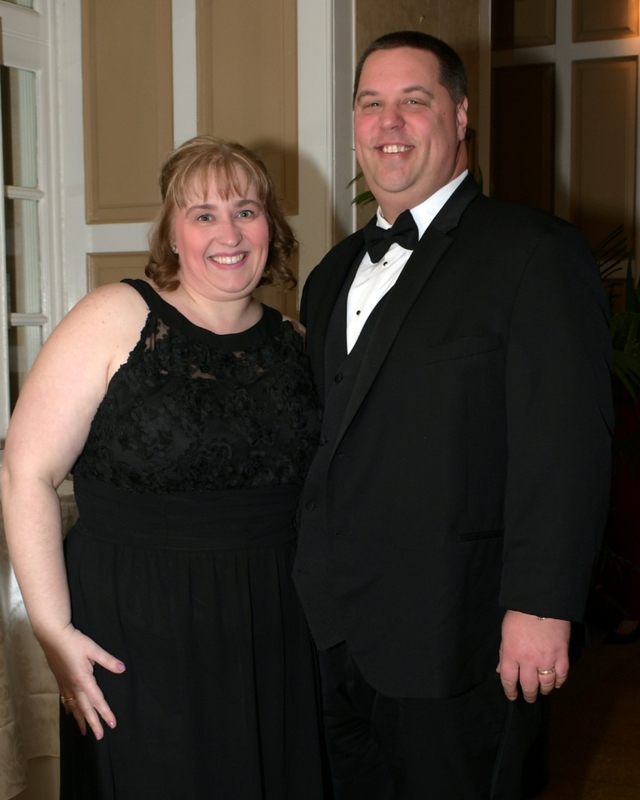 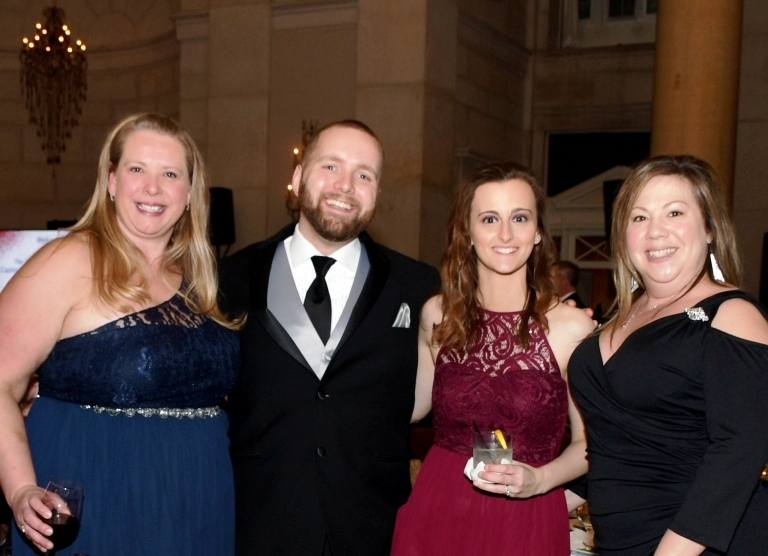 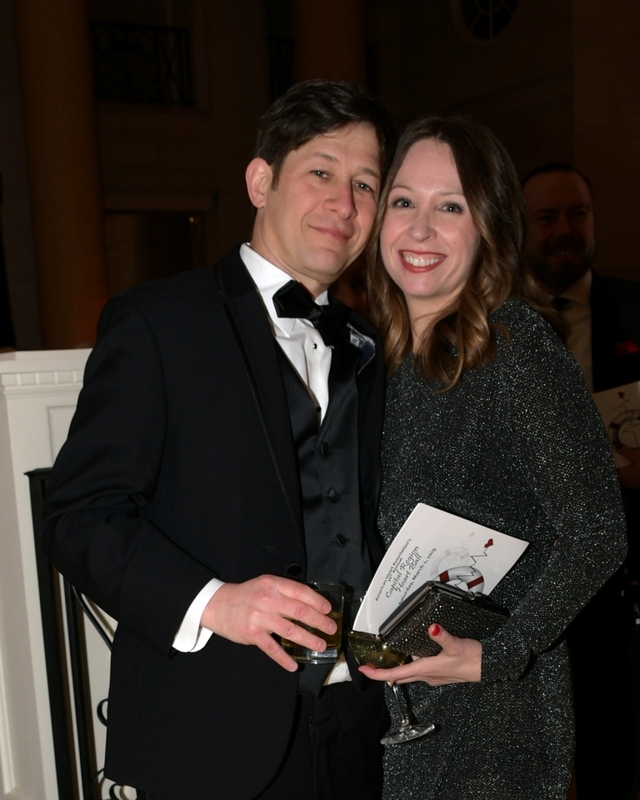 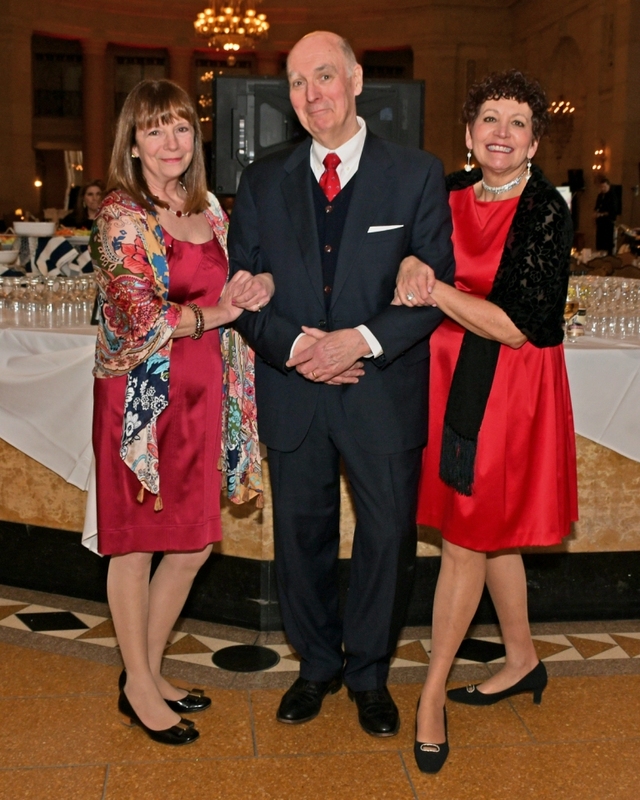 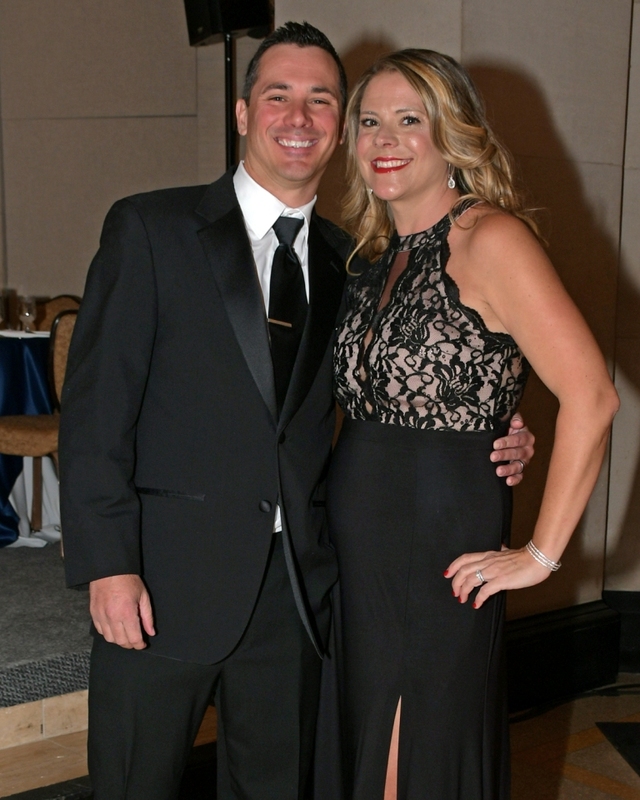 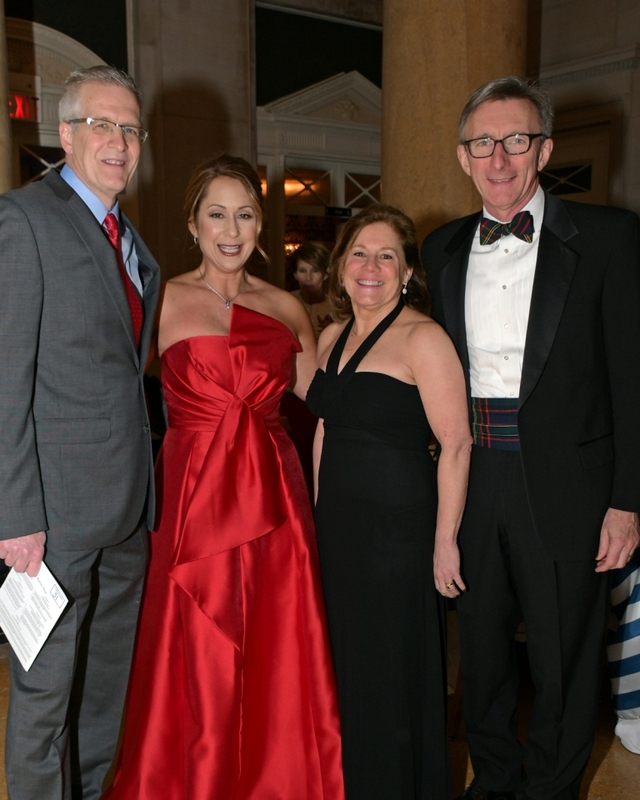 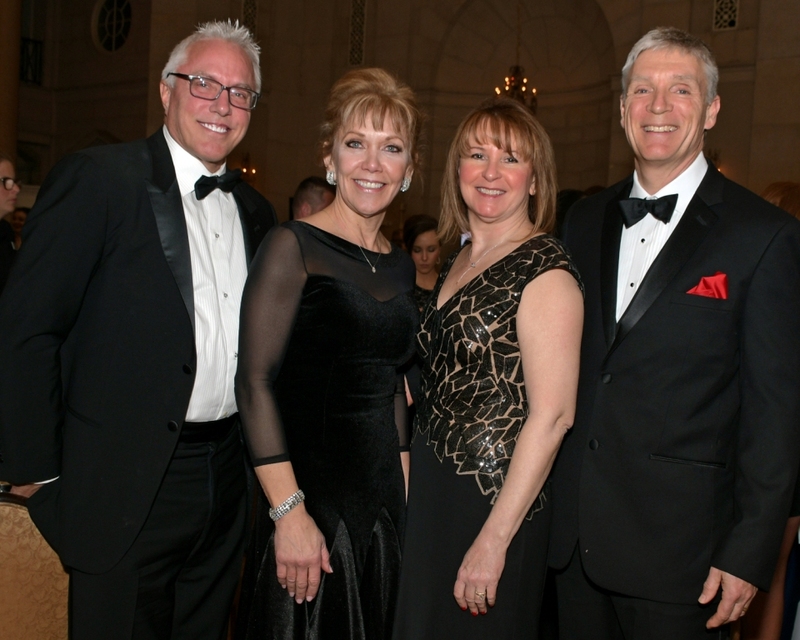 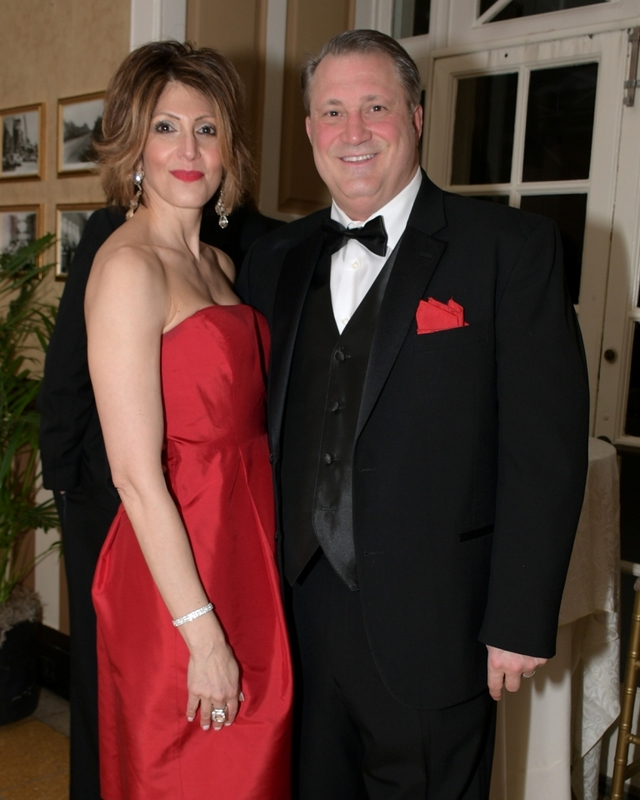 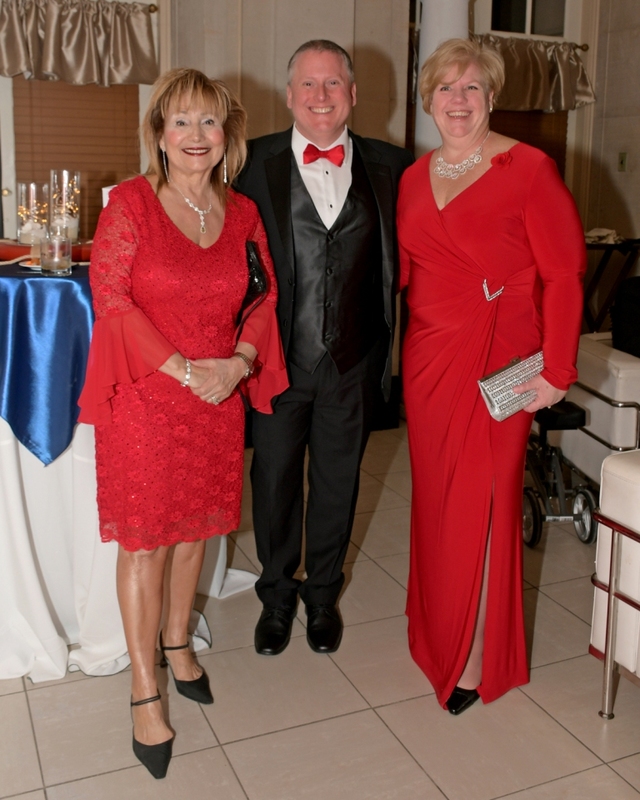 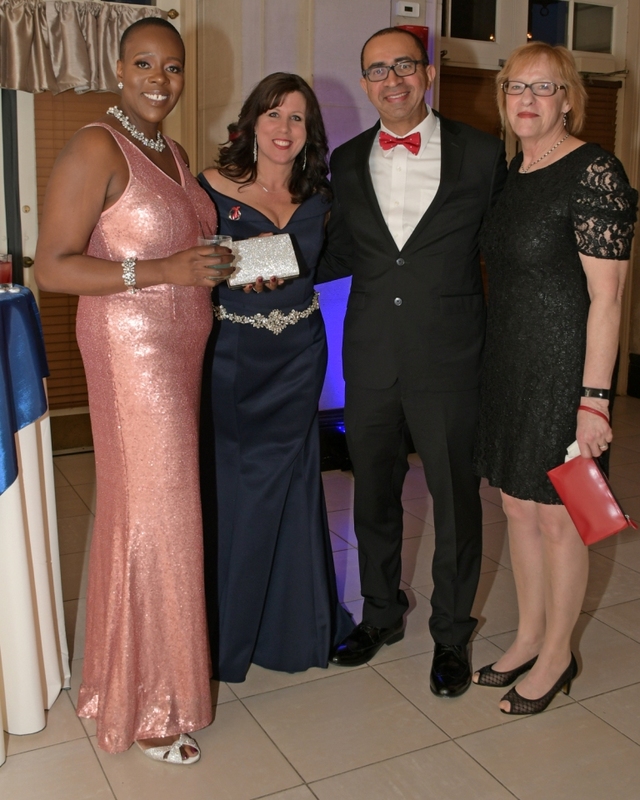 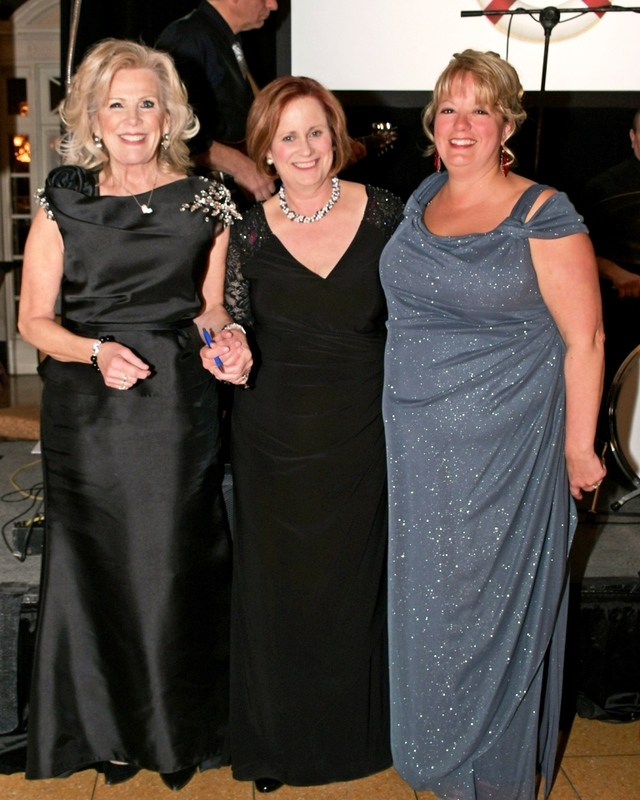 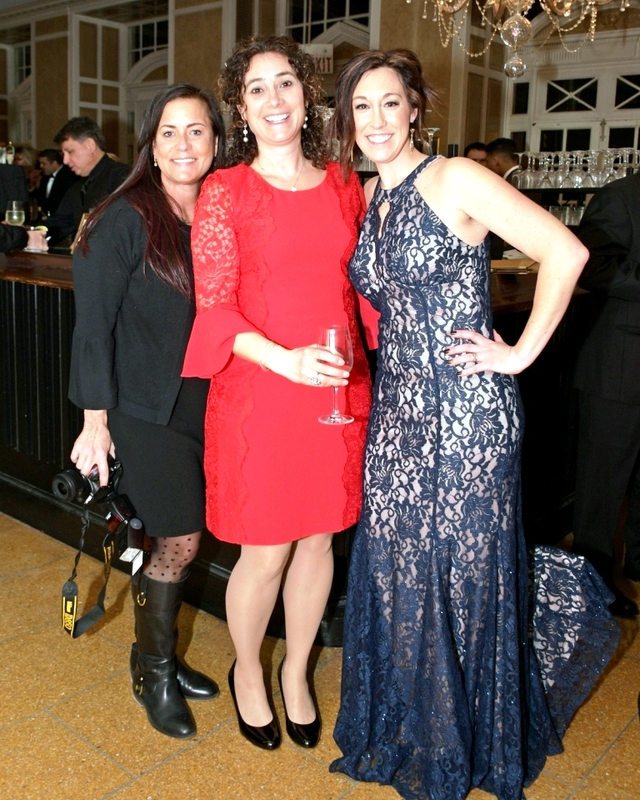 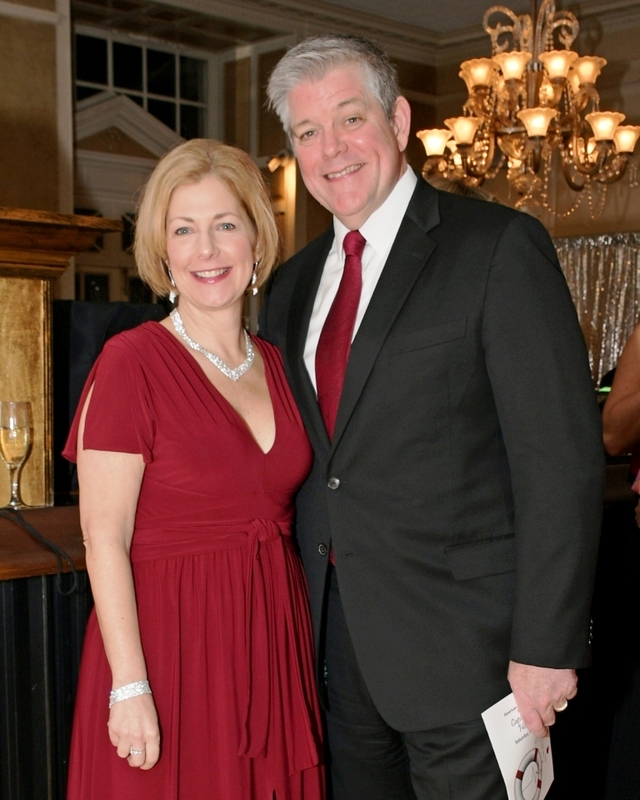 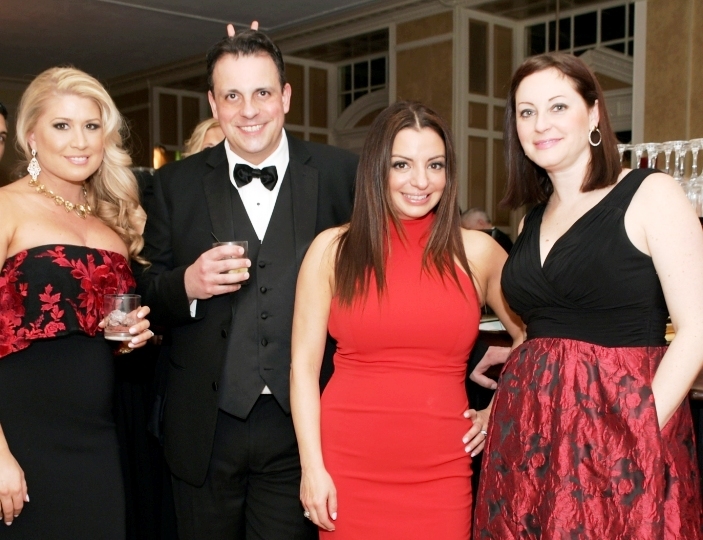 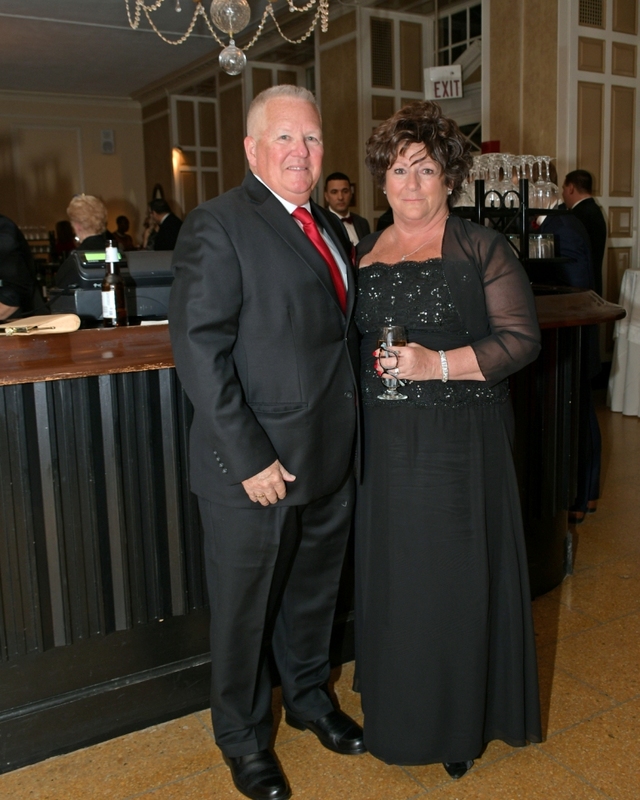 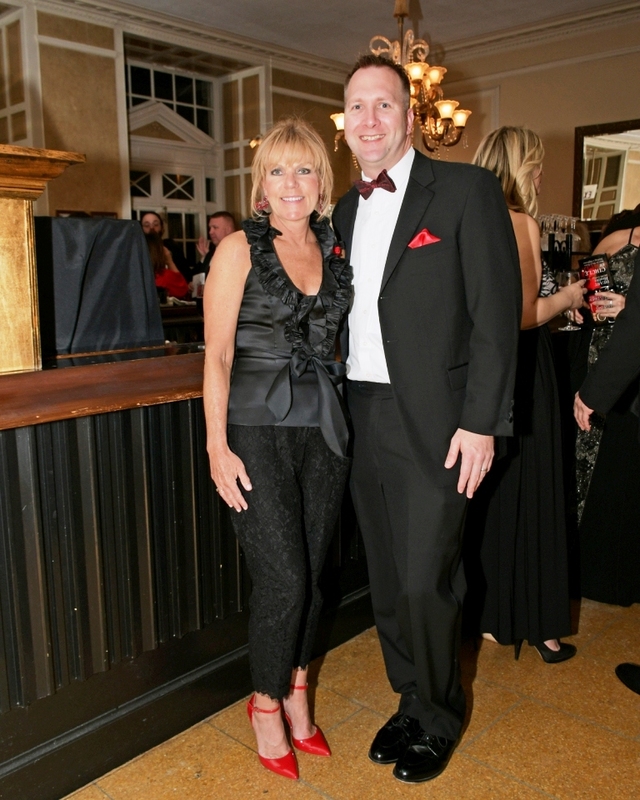 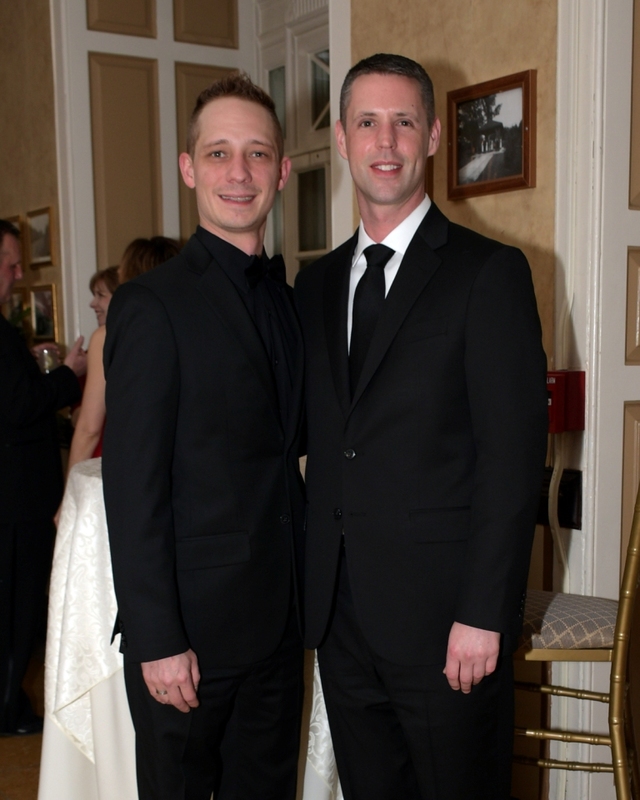 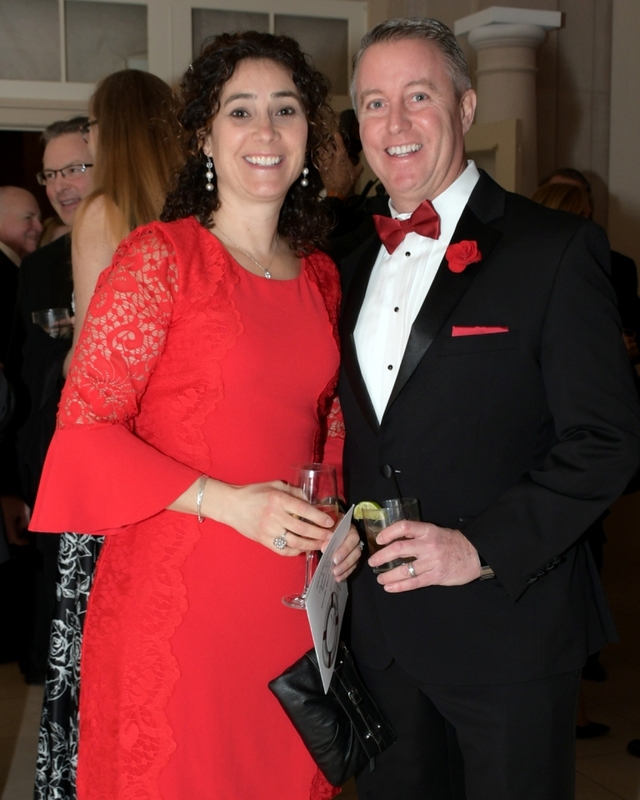 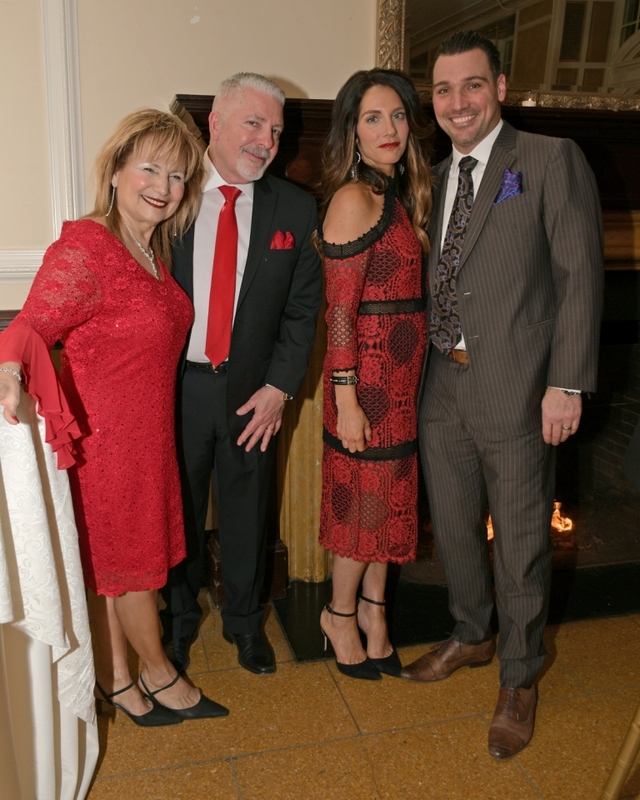 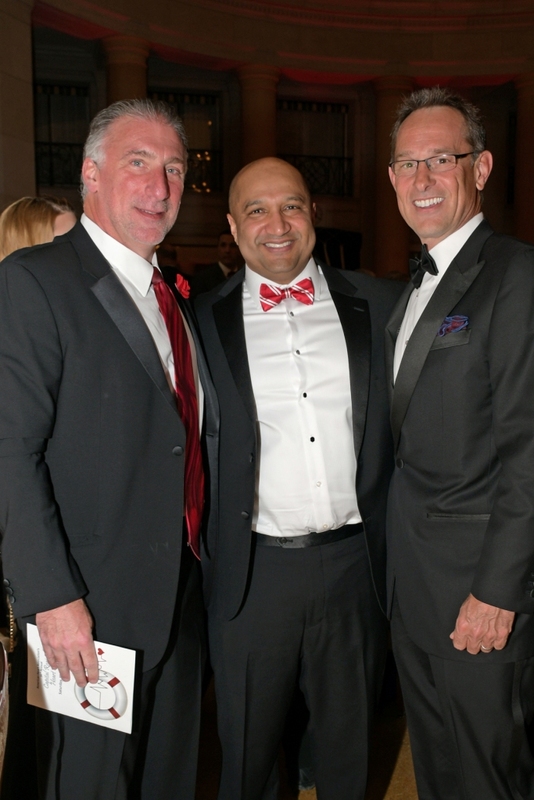 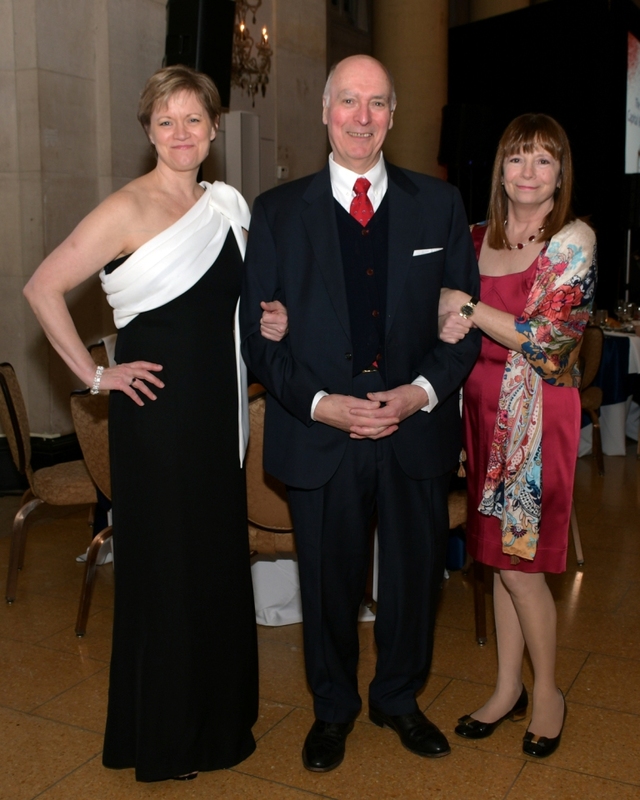 SARATOGA SPRINGS – Well over 400 guests came to the Hall of Springs on Saturday, March 2, for the 36th Annual Capital Region Heart Ball. 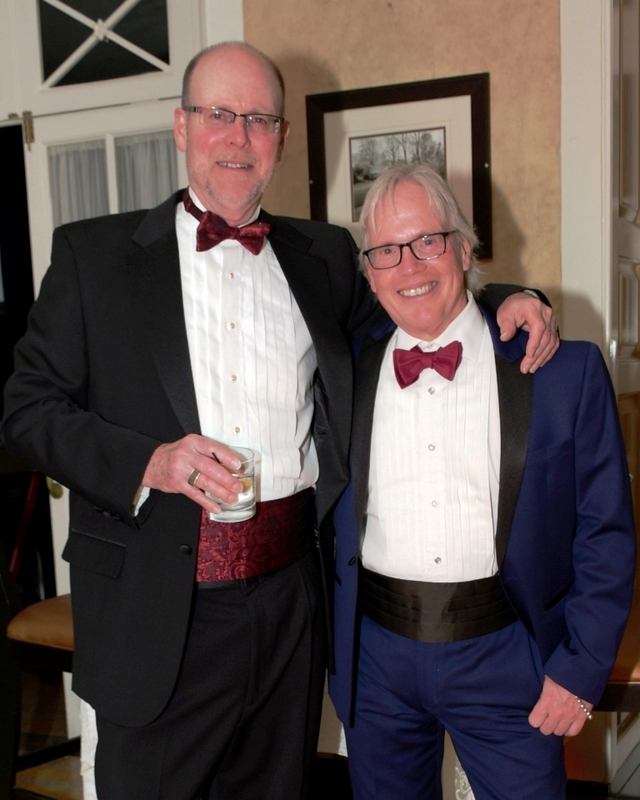 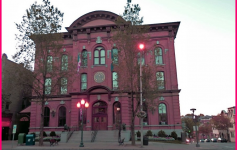 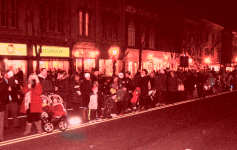 Next Article The Local Actors Guild of Saratoga to Present the Premiere of P-town. 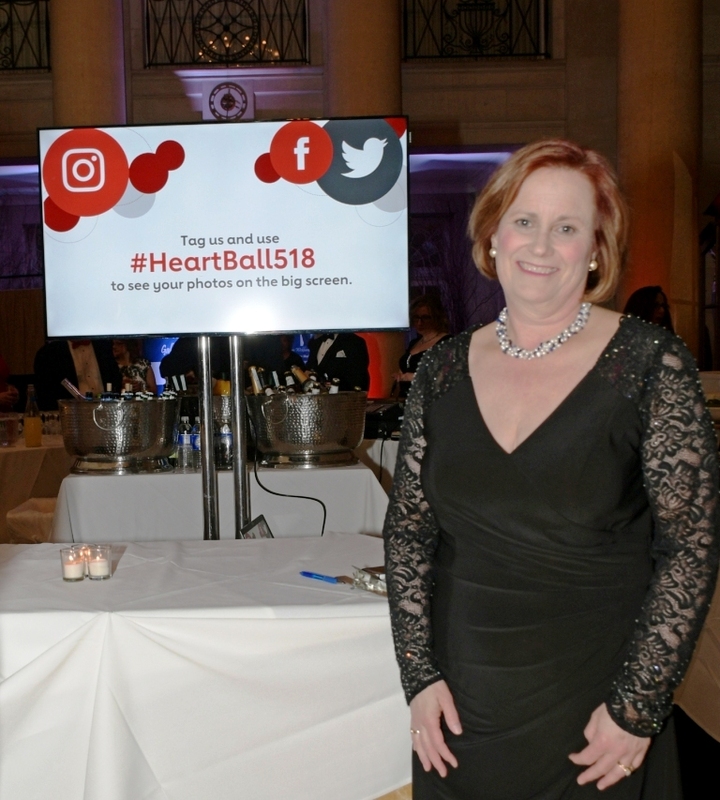 Have a Heart? 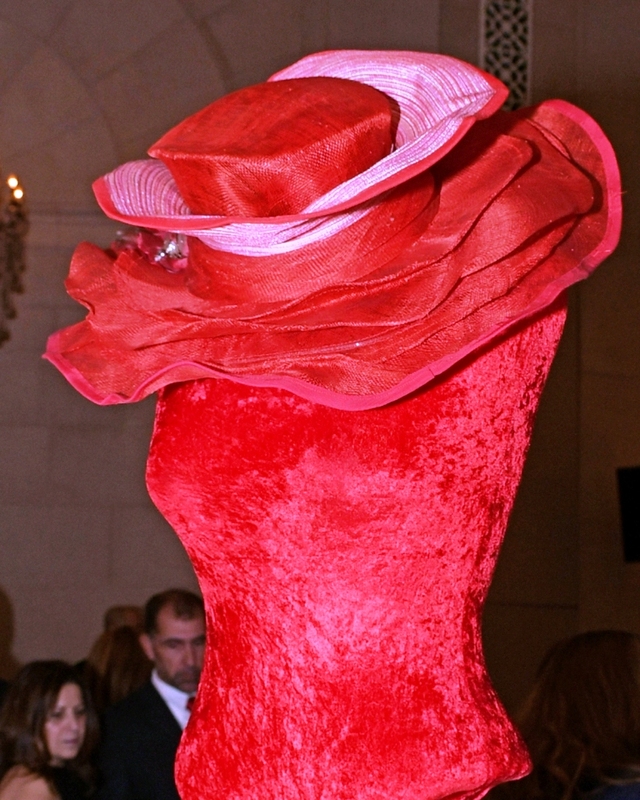 Then GLOW RED FOR WOMEN !